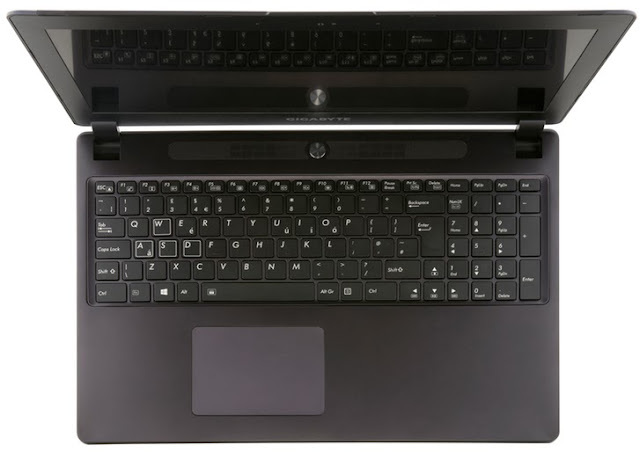 A gaming laptop with powerful processor and video graphics card that you want to buy, but is not that powerful as compared to desktop. 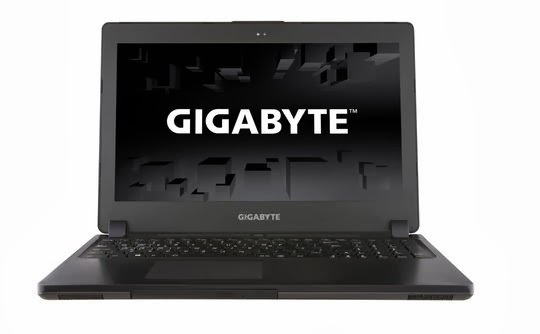 Gigabyte has launched P35K gaming laptop as they claims "World's lightest 15-inch gaming laptop". The Gigabyte P35K is powered by a Intel Haswell Core i7 processor, lightest weigh of 2.16kg and 21mm thin. Nvidia powered graphic card makes it more powerful, it has Geforce GTX 765M graphics card with 2GB GDDR5 RAM. It exceed the 3D Mark score of P17,800 because of "Ultra Boost" overclocking technology. Additional hardware specs includes 512 GB ( Gigabyte ) mSATA SSD drive and two 1 TB ( Terabyte ) Hard Disk Drive, speed of 1000MBps and 850MBps read/write. It comes with 15-inch full HD display at 1920 x 1080 pixels resolution, backlit keyboard, SD card reader, and two USB 3.0 ports. The Gigabyte P35K Ultrablade has a sandblasted aluminium matte finish and is available now at starting price of £1,199.99.